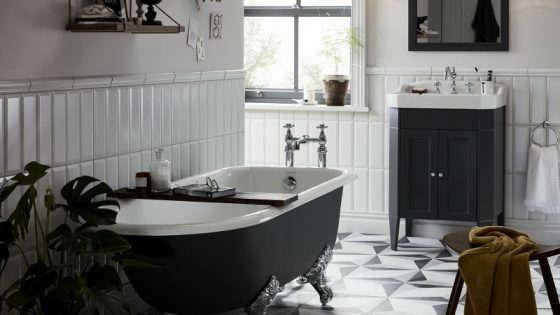 Imagine a great looking bathroom that is universally suitable to all types of projects. 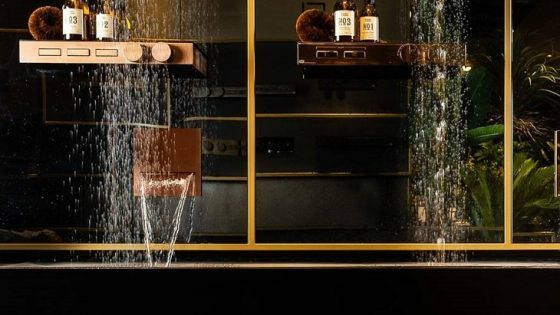 A bathroom which is both hugely practical but also fun and visually distinctive. 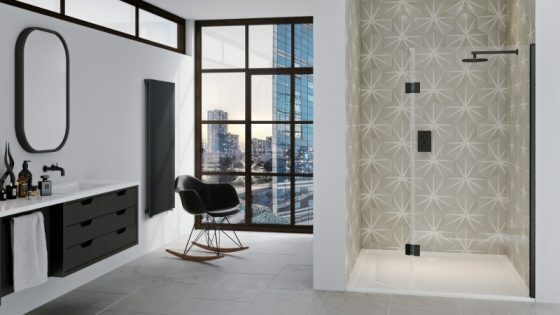 The Euro Ceramic range has been specially designed to combine an excellent performance with an attractive price, making it the perfect choice for specifiers working on commercial and residential projects. 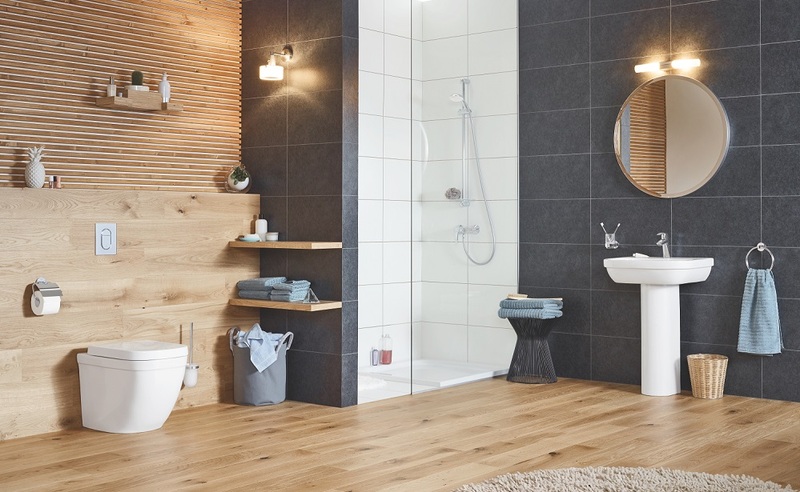 The Euro line collection is designed to complement a modern lifestyle, with a contemporary style that is a perfect match with mixers and fittings in GROHE’s Eurosmart and Eurostyle lines, as well as with Eurosmart Cosmopolitan and Eurostyle Cosmopolitan. 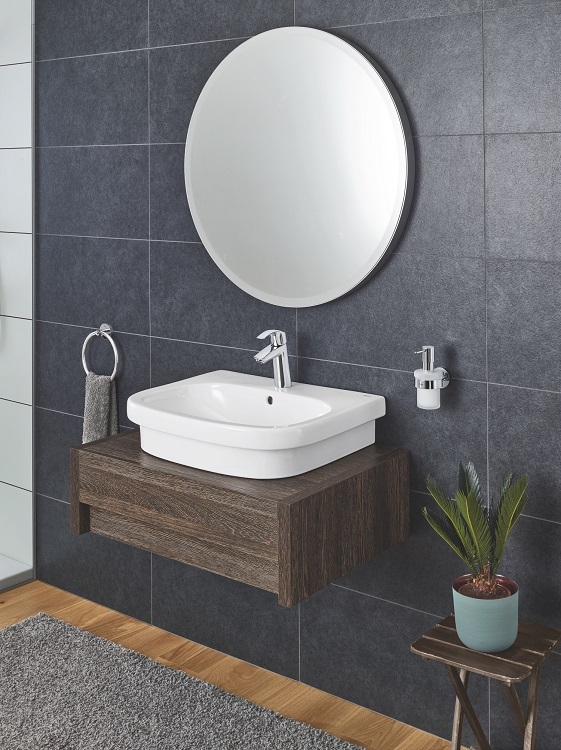 The range offers huge design flexibility for specifiers who can choose between four styles of basin for their project including wall hung, countertop and under counter basins, and wall hung and floor standing toilets and bidets. There is also the option to upgrade to a basin or toilet which comes with GROHE’s hygiene coating called PureGuard which combines an anti-stick coating and anti-bacterial glaze technology. This helps to protect against lime scale and bacteria for a long and hygienic product life. The collection has also been specially designed to suit the needs of small bathrooms, as all Euro basins and toilets feature a compact size and design to use space effectively.